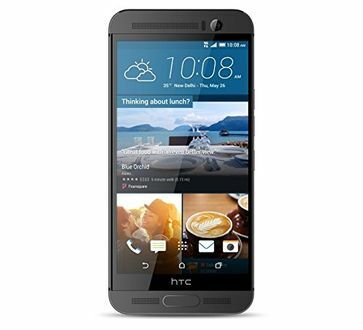 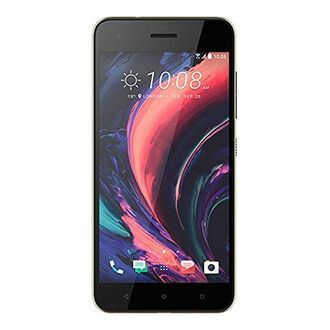 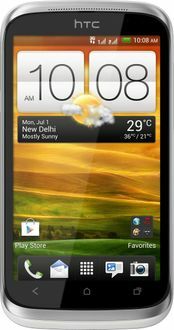 The category of mobiles under rupees 15000 and above rupees 10000 price range has some popular HTC mobiles online. 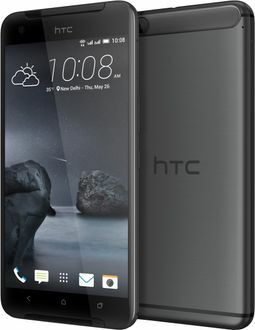 To know where to get HTC mobiles under 15000 and the lowest price to buy them in this price range, consult this HTC mobiles pricelist of 11 HTC mobiles and save from paying extra. 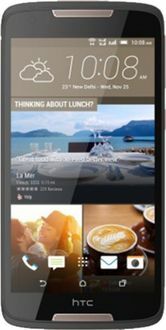 The pricelist includes HTC Desire 626G+ with a 13 MP camera, dual SIM support and Android 4.4 KitKat OS, 1 GB RAM, 1.7 GHz Octa-core processor at rupees 12899 from online and offline stores like The Mobile Store, Lot mobiles, Amazon and Flipkart, and 10 other popular HTC Android mobiles under rupees 15000. 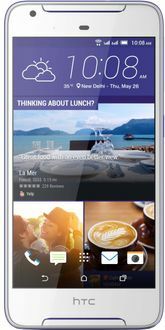 This pricelist was last updated on 28 October 2016 and is revised every day.